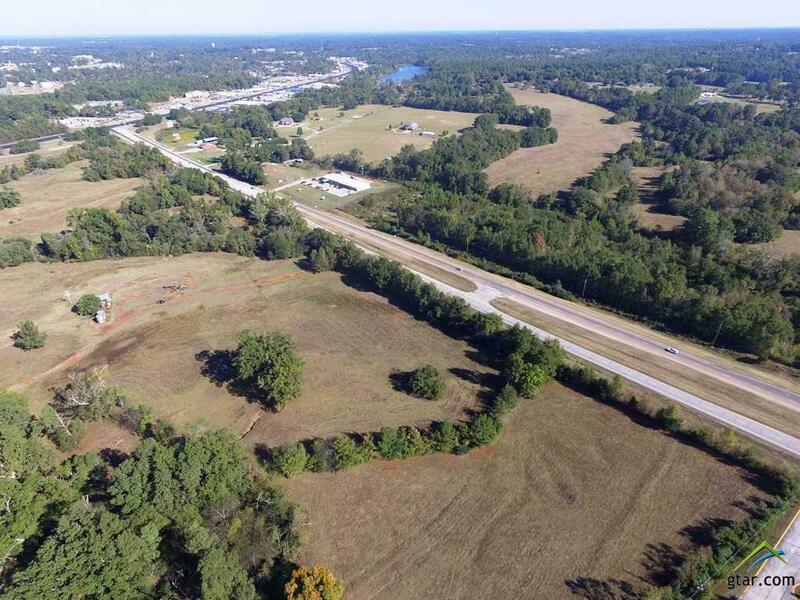 5 acre tract on Hwy 259. Great build site for commercial use. 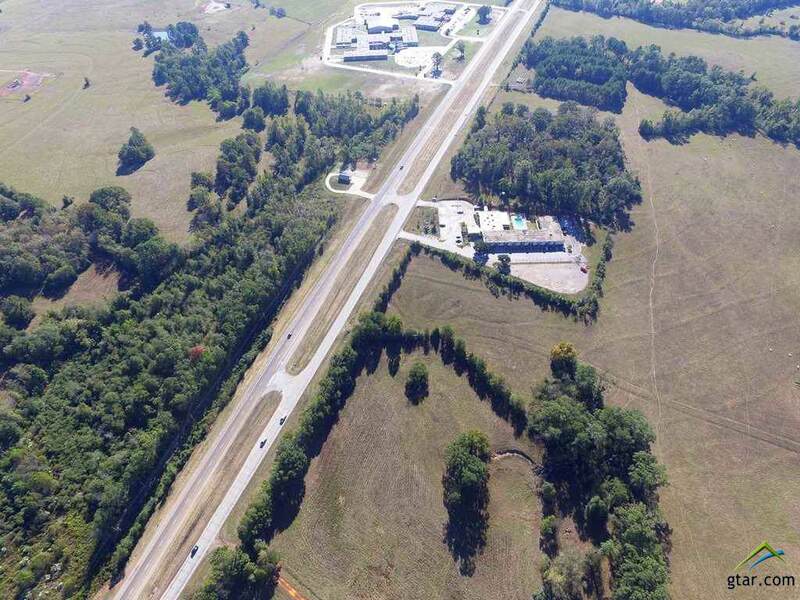 Property fronts major state highway with prox 8100+/- daily traffic count and is very near intersection of another major state highway with prox 9800+/- traffic count. 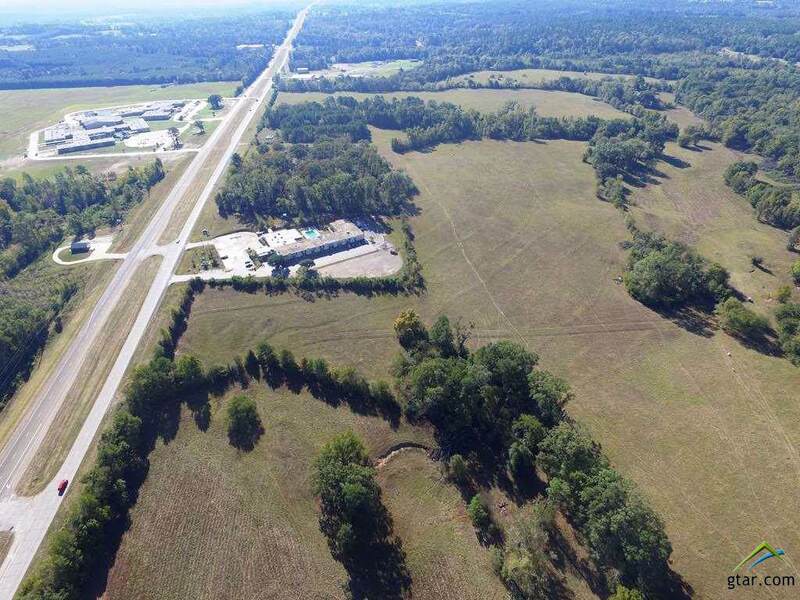 Lots of potential with options for additional acreage possibly available if desired. See pictures, aerial pdfs, and aerial video for more details. Jump on this opportunity while it lasts!